(Bloomberg) — As a growing chorus of analysts from the likes of Morgan Stanley (NYSE:MS) and Nomura predict dark days for the dollar, the market is telling a different story. The U.S. currency has rallied almost 1 percent since the day of the surprisingly dovish Federal Reserve meeting in January, erasing all of its 2019 loss. And the outlook is actually getting stronger, based on the options market. Contracts that appreciate if the dollar rises versus its major peers over the next three months are near their most expensive level since mid-December relative to hedges guarding against a drop. While the positioning shift is relatively small, it threatens to create a headwind for emerging-market assets, which rallied in January as the greenback wilted. It’s also a precious insight into the outlook for currencies at a time when data from the Commodity Futures Trading Commission, which tracks financial contracts for the market, has been delayed. 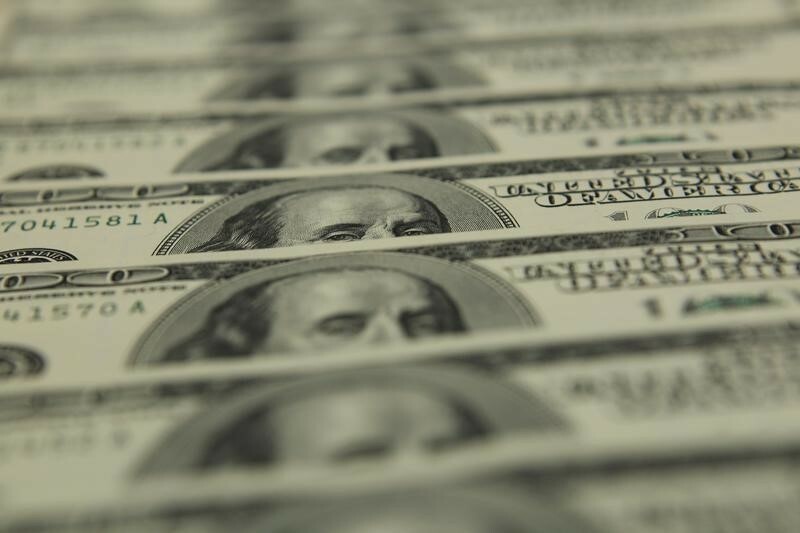 The contrast to analyst expectations is noteworthy: They see the dollar weakening 2.7 percent by June 30 versus the euro, according to a median forecast compiled by Bloomberg. “Analysts always over-egg things — it’s their job,” David Govett, the head of foreign exchange at brokerage Marex Spectron, said by email. The Federal Reserve “wasn’t super-dovish, just no longer hawkish. The U.S. economy is still far healthier than most other major competitors — and with higher interest rates as well. Europe is a mess,” he said. The options signals come from puts and calls traded by hedge funds and other speculators who take positions on the greenback against major currencies. While a small part of the move could be down to positioning on the yen or pound ahead of Brexit, more than half of the basket underlying the widely followed U.S. Dollar Index is accounted for by the euro.